I will post some photos from the weekend. 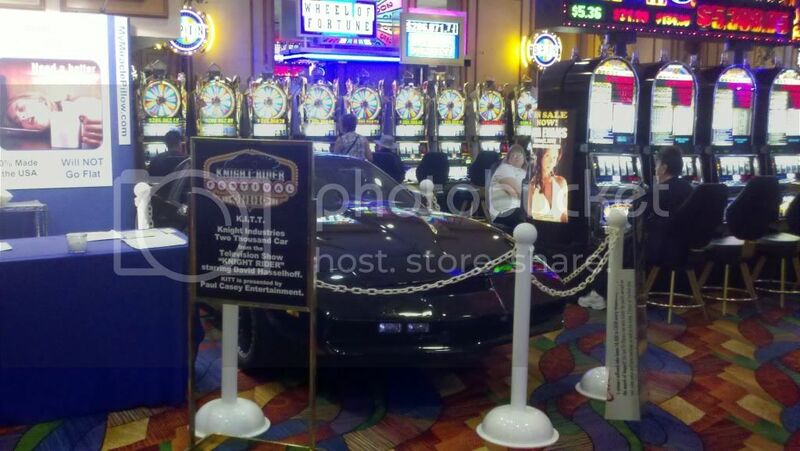 Knight Rider Festival KITT is on display. David drove it at KRF and his recent music video filmin in LA. I am told some of KRF2 footage will be part of the new A&E Reality Show: The Hasselhoffs, airing this December. and the proximity you live to wher the concert helps. 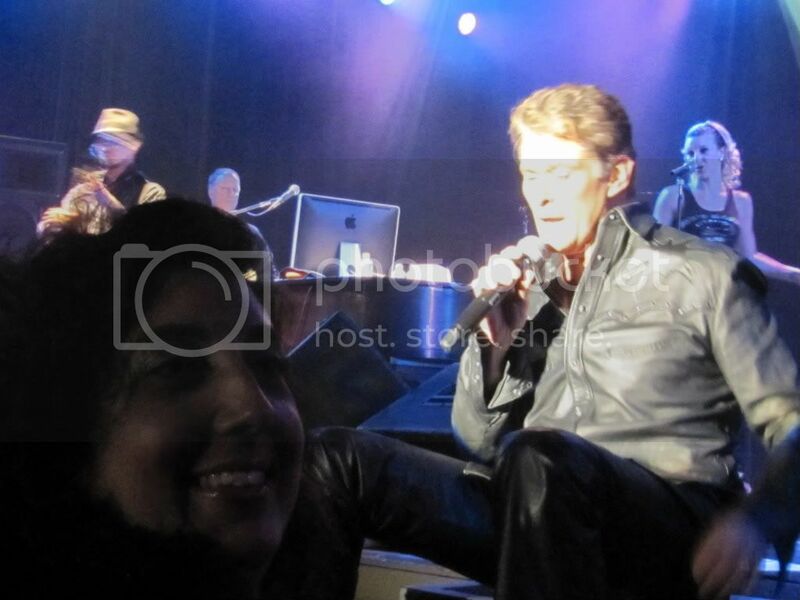 And we appreciate your letting us see some pics from KITT joining the Hoff in Laughlin , Nevada. see everyone at the next knight rider festival in march! WOW!!! 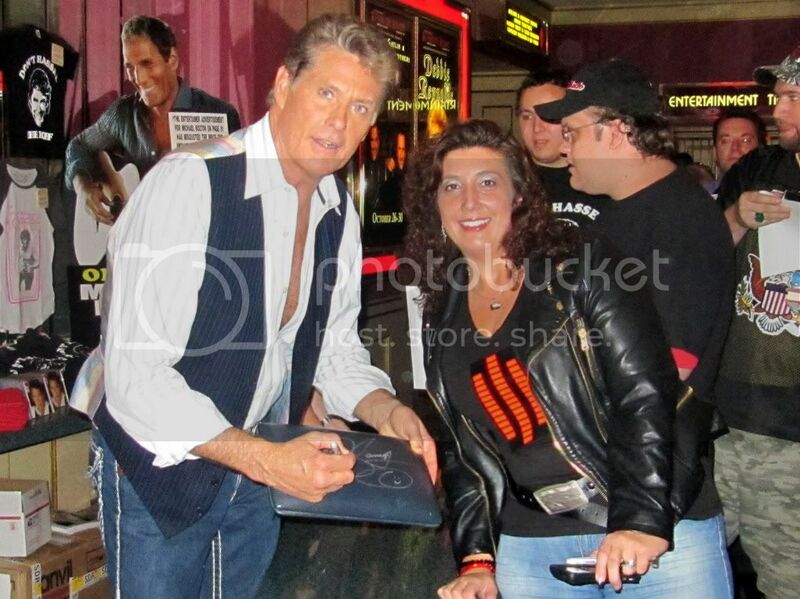 We had a great time with the Hoff in HOFFlin David told me he remembered me from San Diego when we did the Bus/Music thing in front of Comic Con with SPM KITT. We had a nice chat on a personal level - it was AMAZING!! Here are a few pics I took at the event. he did that 'i'm feeling good' song, jump in my car, unchain my heart, a song by lonestar and some others i can't recall at the moment..
but i have photos and a blog up now from the concert!